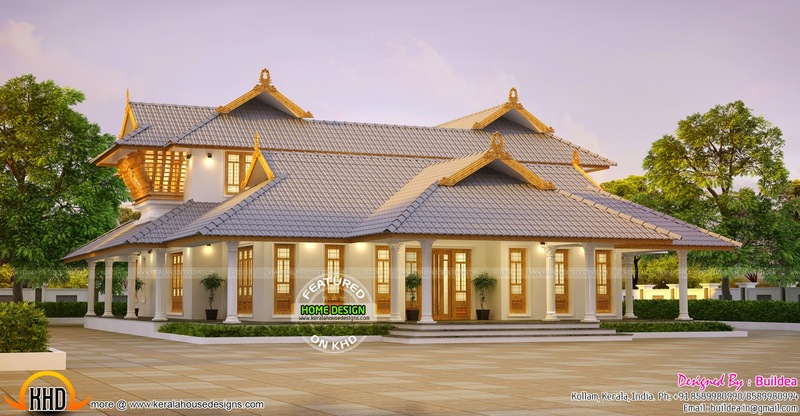 Brilliantly designed nalukettu house plan in 2959 Square Feet (275 Square Meter) (329 Square Yards). Designed by Buildea, Kollam, Kerala. Ground floor : 1979 sq.ft. Total Area : 2959 sq.ft. 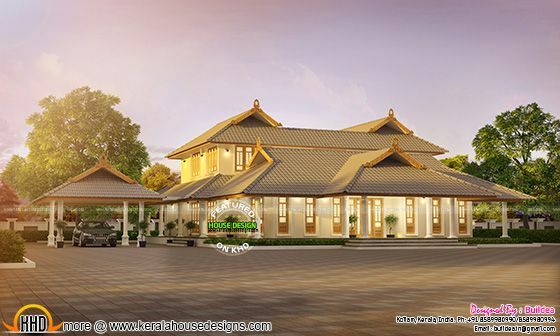 This is an updated design of the house, which have more square feet area. Ground floor : 2485 sq.ft. First floor : 1080 sq.ft. Total Area : 3565 sq.ft. 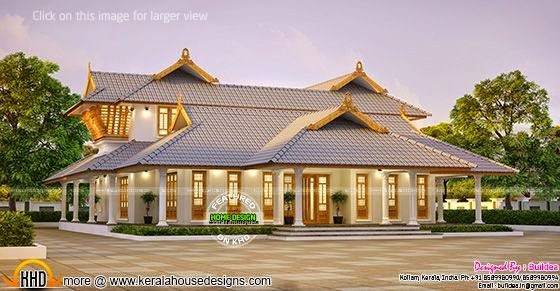 15 comments on "Stunning Kerala home"